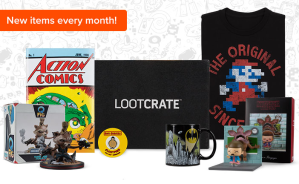 Loot Crate offers 20% off + up to $75 credit Hot Summer Sale via coupon code "SUMMER20". 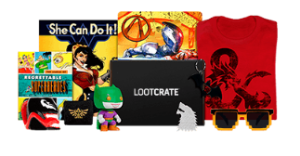 Loot Crate offers 15% off Site-wide Sale via coupon code "MOON15". 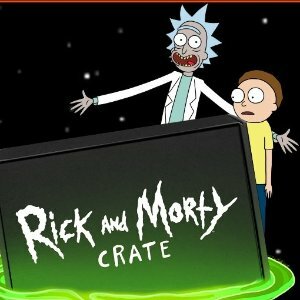 Loot Crate offers up to get 30% off Grad Sale. Get 30% off on Loot Creat, via coupon code "RADGRAD30". Get 20% off on DX, Gaming, Anime, and Wear, via coupon code "RADGRAD20". 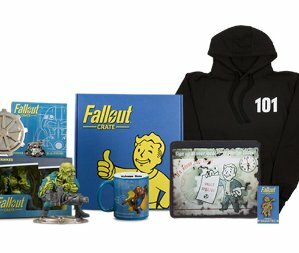 Loot Crate offers 15% off 1 month plan via coupon code "TAXAFF15".